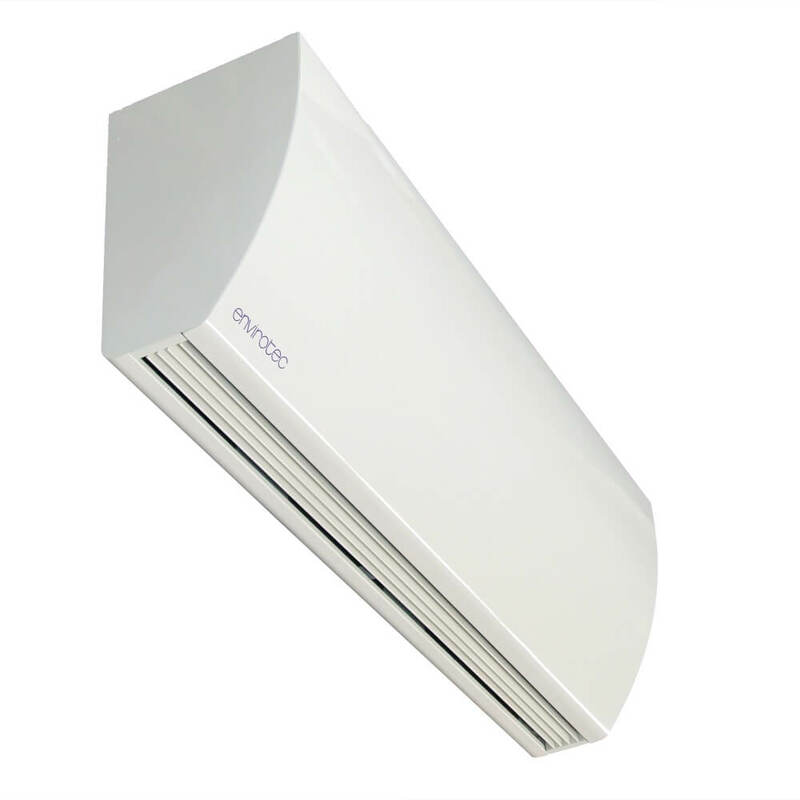 The Type B design is regarded as perfect because it delivers the air as close as possible to the entrance. For ‘on-view’ mounting against a solid or glass wall and for free-hanging. The Enviroscreen Type B filters the air through the top of the unit then supplies it from the underside.